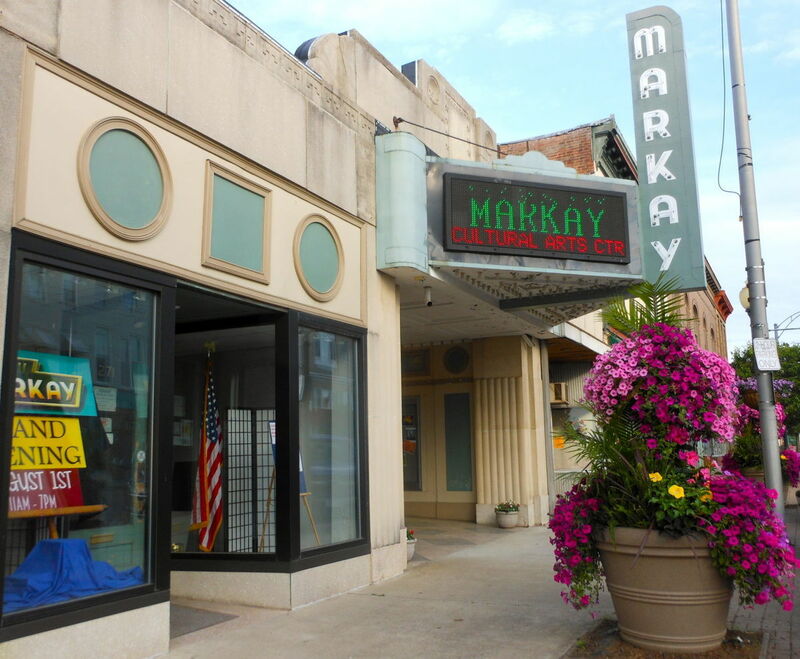 The Markay Cultural Arts Center contains a 280-seat theater, and art gallery serving Jackson, Ohio and surrounding communities by offering theatrical performances, concerts, art exhibits and opportunities for rentals. 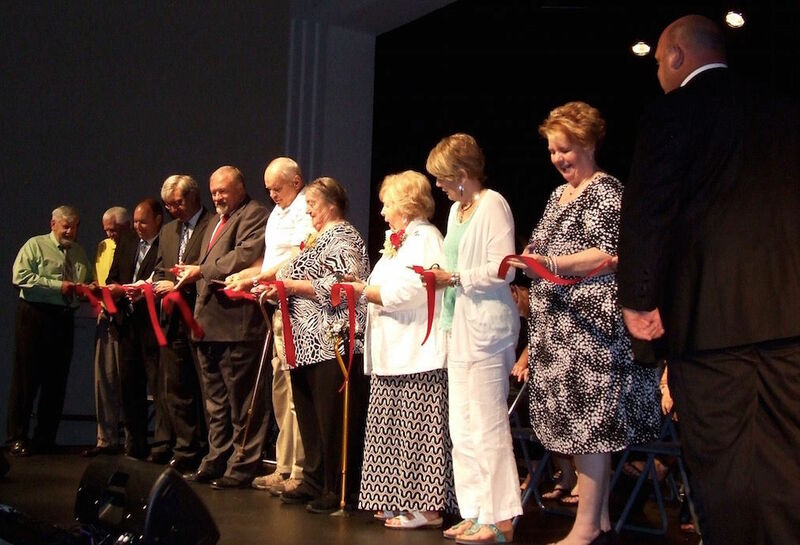 A frequent comment expressed throughout the community is that the region is lucky to have this restored 1930’s Art Deco Movie Theater and its wonderful programming. The Markay is operated by the Southern Hills Arts Council. 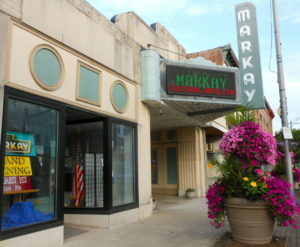 The Markay was a movie theater from the time it opened in 1930 until the early 1990’s. Read more about the restoration project.